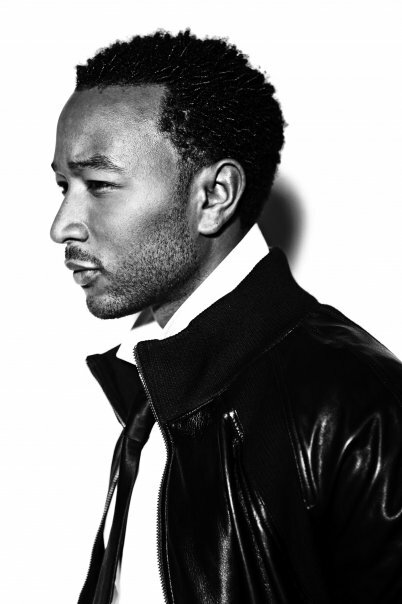 Fans trying to secure tickets to John Legend’s second Sydney show this morning had a little trouble doing so. The team from Frontier Touring tweeted this morning that Ticketmaster was having problems with popping them on sale due to an issue with their website. So scrap the February 23 sale date. Frontier has announced moments ago that the show will now go on sale on Monday February 28. Sony Music will also release a special tour edition of John’s latest album ‘Wake Up’ at the beginning of April to co-incide with the tour’s arrival. (If you’re on Twitter and you’d like to follow us, you’ll find us HERE. We’re also hoping to tweet breaking news and information as it comes to hand in the months ahead).